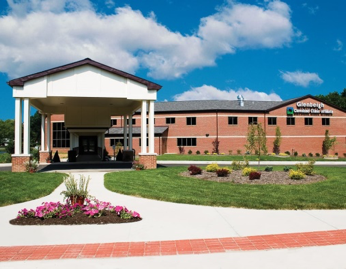 ARCHway believes in recovery from the disease of addiction. 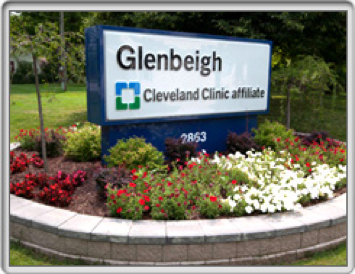 Hear Glenbeigh CEO Pat Weston-Hall talk candidly about the Recovery Journey. 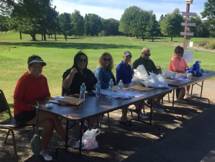 Glenbeigh has been proud to team up with the ARCHway Institute in their efforts to educate and bring awareness about the disease of addiction to individuals, families, and communities. 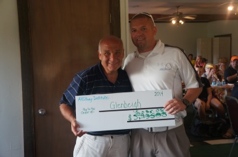 Glenbeigh was the first beneficiary of ARCHway when they held a Charity Golf Event in Northeast Ohio in 2013. Since then, our connection has continued to grow and as of 2017 we have mutually hosted 6 events and raised over $75,000. Funds have been used to help people secure, or continue, treatment and as limited scholarships for rent in a recovery housing environment. Along the way, lifelong friendships have developed between the two staffs. 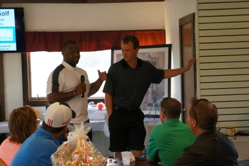 Together, we work to support individuals and families on their journey dealing with an addiction disease. 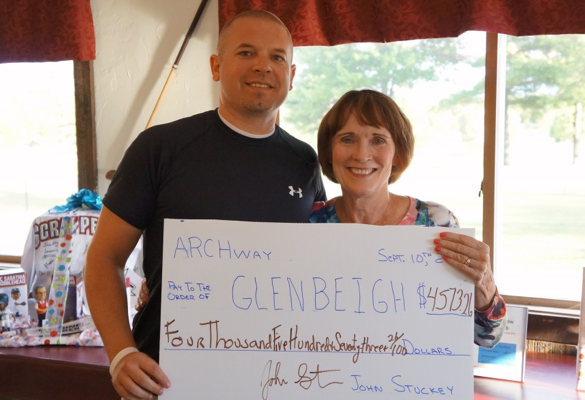 Glenbeigh is a proud supporter of the ARCHway Cause! Please do not display my name publicly.